BMG just released the 50th anniversary edition of The Kinks Are The Village Green Preservation Society, hands-down one of the best and most influential rock albums ever. Nine years ago, when Kinks main man (and MAGNET hero) Ray Davies guest edited magnetmagazine.com, he revisited the LP’s title track and provided insight into its nostalgic reflection on British culture past. So for the next two weeks, we’re going to revisit Davies’ commentary on this classic album’s centerpiece. And as always, god save the Kinks. In light of his overwhelming back catalog of songs that can stop people dead in their tracks, Ray Davies must be considered in the same breath as Lennon/McCartney, Brian Wilson, Bob Dylan, Pete Townshend and Jagger/Richards as the preeminent songwriters of the ’60s rock revolution. Davies refused to Americanize his sound like all the rest, remaining true to his “pint of bitter, 20 Benson & Hedges and a packet of crisps” English roots. And no Kinks album better voices that traditional spirit than The Kinks Are The Village Green Preservation Society, a record that sold poorly when released in 1968 but is now appreciated as a Kinks klassic. Davies has even breathed new life into Village Green with The Kinks Choral Collection (Decca), newly recorded versions of Kinks gems backed by the Crouch End Festival Chorus. 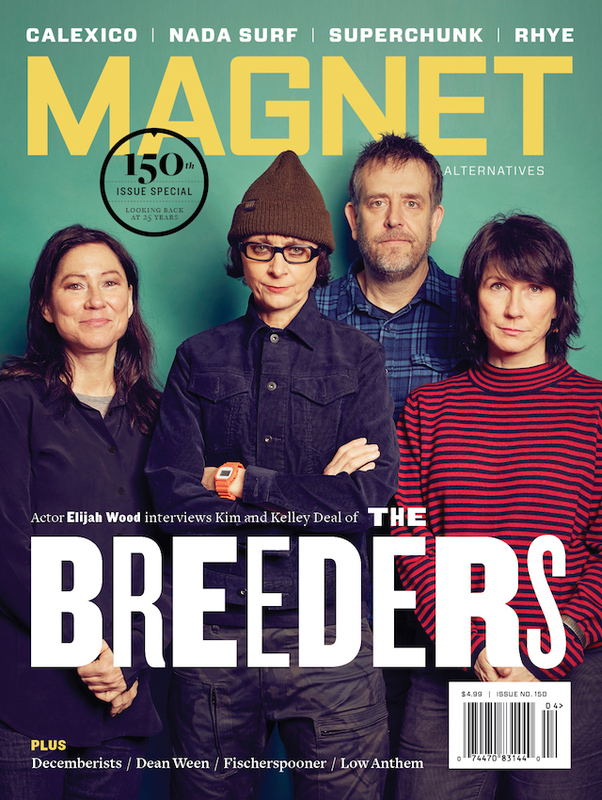 Davies will be guest editing magnetmagazine.com all this week. Read our Q&A with him. Davies: As “The Village Green Preservation Society” is supposed to be about things I want to preserve, I thought I would try that song. 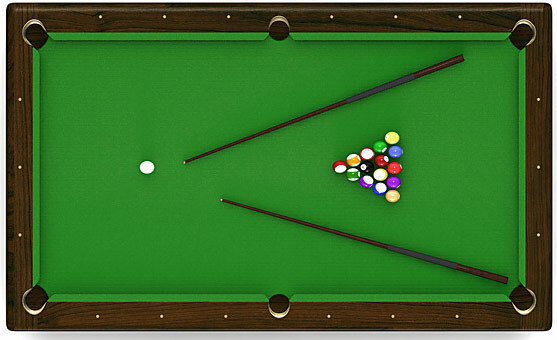 Billiards is a form of snooker or pool. We used to have a snooker table at Konk Studios, where the Kinks record. We had snooker championships, and my good and much-missed friend Graham Chapman from Monty Python always had to win the Konk snooker championship. He was a terrible player, but he rigged it so he could win the Konk Cup.